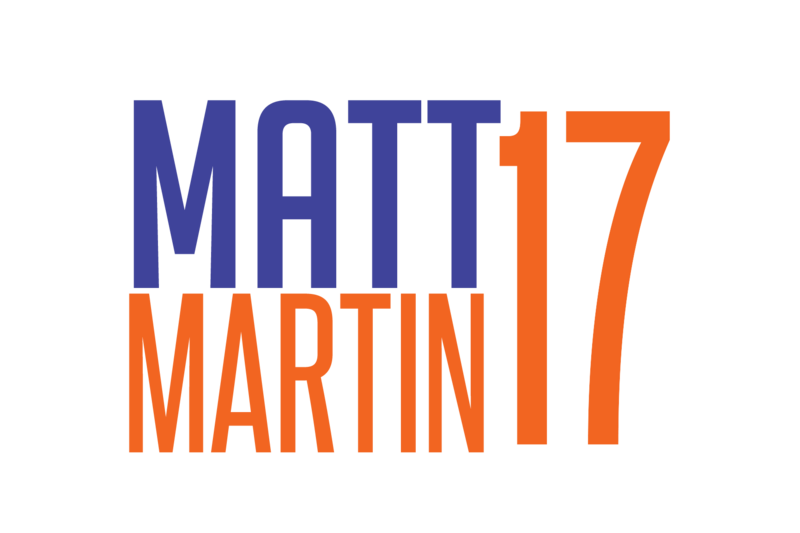 New York Islanders forward Matt Martin routinely goes the extra mile to make sure his opponents are aware that he’s on the ice. The same holds true at the Matt Martin Hockey Academy, where the 26-year-old Ontario native remains active to keep the kids’ attention during a week-long camp at Twins Rinks at Eisenhower Park in East Meadow, N.Y. Much like his play on the ice, Martin exhibits high energy and a youthful enthusiasm in order to connect with the 88 kids in attendance. Although known for his rugged style with the Islanders, the NHL hits leader last season shows a softer side by taking the kids through on- and off-ice training. Martin goes out of his way to lend a hand, even picking up a child who is having difficulty skating around an obstacle in order to put a smile on his face.